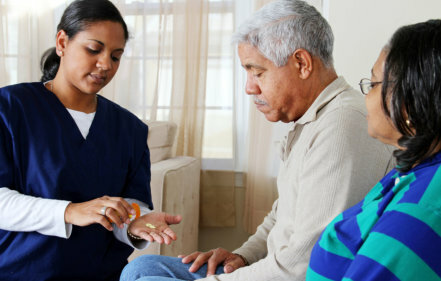 Home Health Alliance, Inc. is composed of qualified skilled nurses and allied professionals who have the ability to provide home health care services to your loved ones. Our home health care programs are based on standards established collaboratively with the active involvement of our patients, their families and healthcare professionals involved in the patient’s care. Assists the client and family to understand and follow dietary modifications ordered by the physician. Instructs on dietary restrictions and drug/nutrient interactions as appropriate.